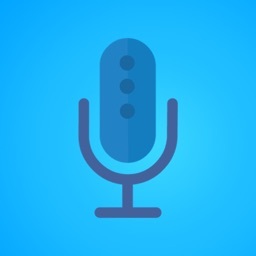 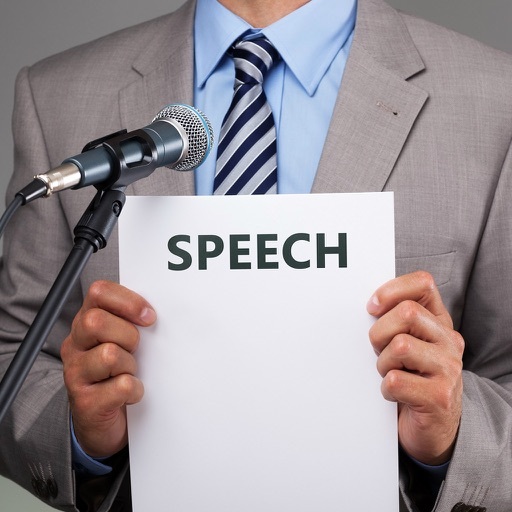 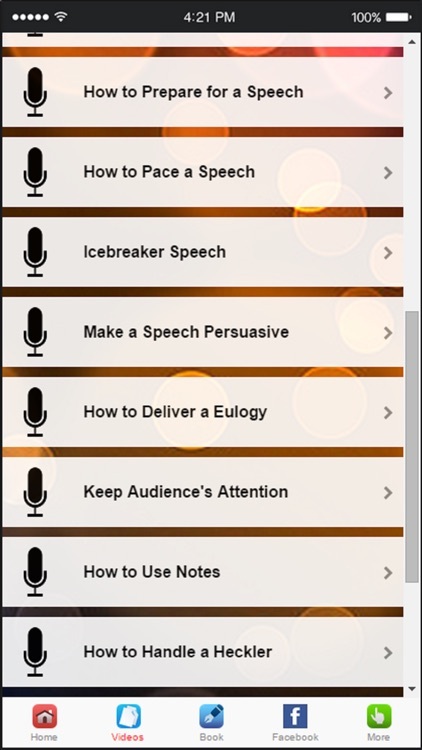 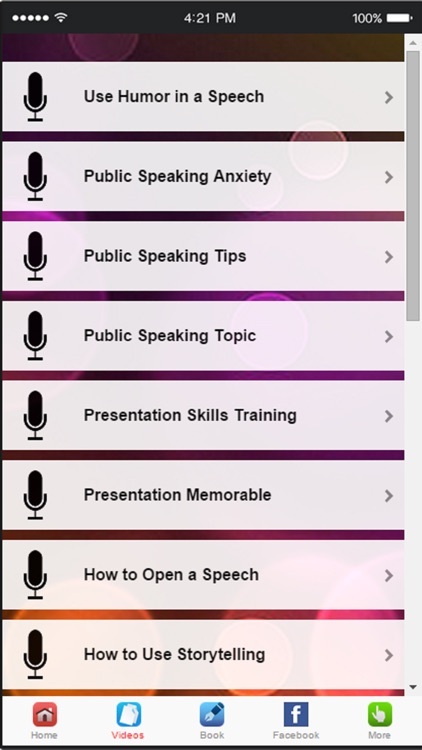 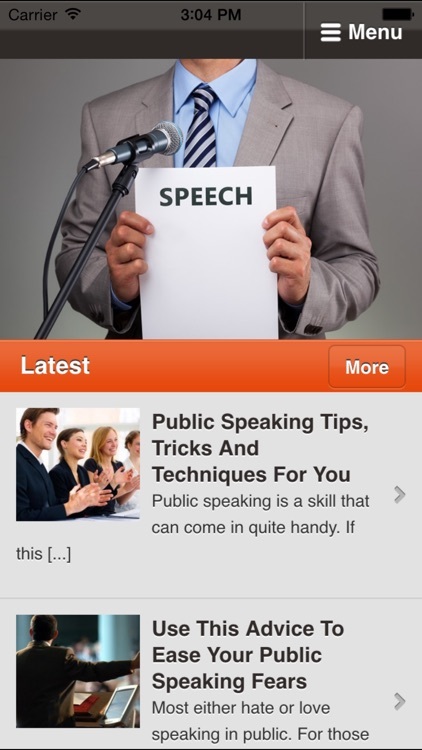 Now you can learn Better Public Speaking tips with this brand new app! 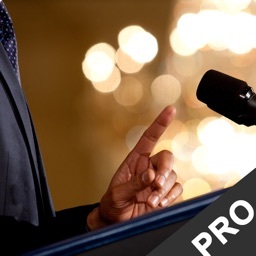 Learn how to become a confident, eloquent, and engaging public speaker. 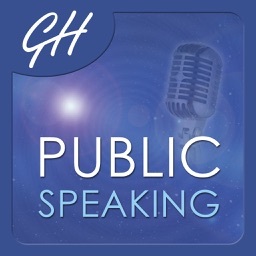 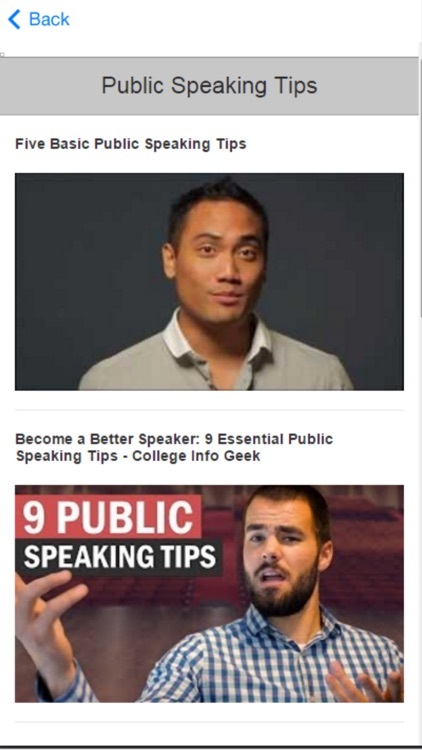 Discover the public speaking tips with videos,these videos will really help you out! 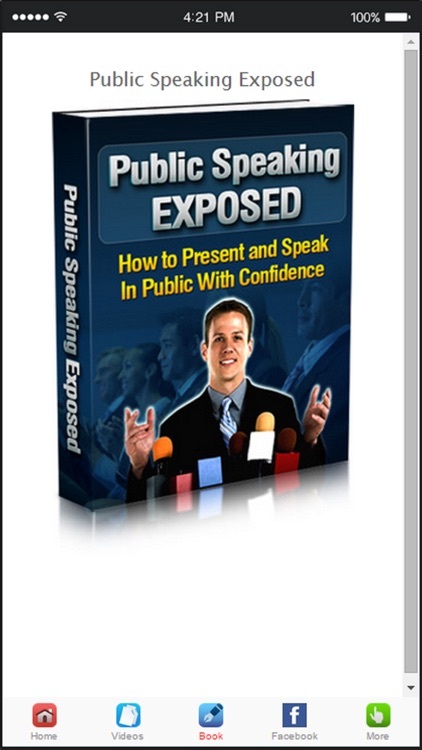 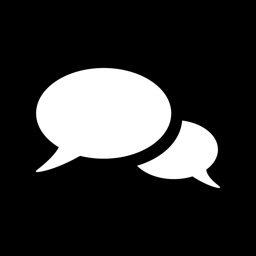 -Scared To Speak In Public? 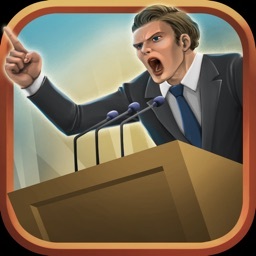 Don’t Be!